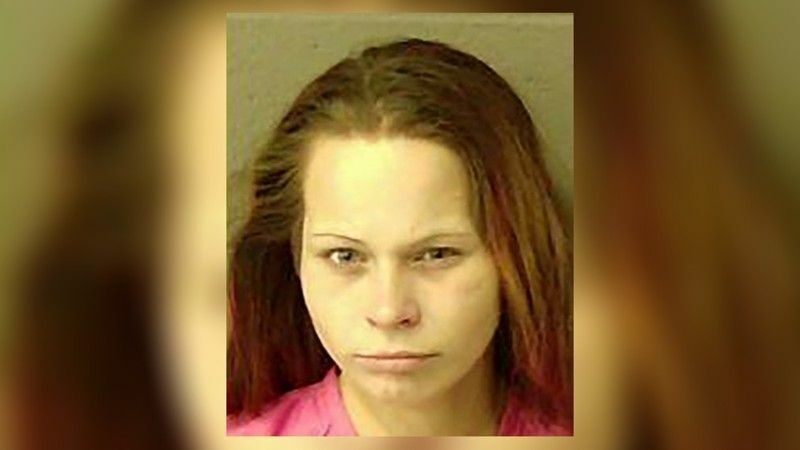 The mother of a baby who was found dead in a wooded area in Georgia has been charged in the two-week-old baby’s death. The child, Caliyah McNabb, was reported missing in October in Newton County, Georgia. She was later found dead in a bag near the home, and her father, Christopher McNabb, was charged in her death. The infant’s mother, Cortney Bell, was arrested Saturday in connection with her daughter’s death, WSB-TV reported. Bell was arrested in the parking lot of a Home Depot in Conyers, Georgia, and when she was taken into custody, police charged her with second-degree murder, deprivation of a minor, and cruelty to children, according to the report. According to a 911 call, Bell’s 2-year-old child was the first to notice that Caliyah went missing. “My 2-year old says she’s gone. I’ve looked everywhere in the house and I don’t know another possibility,” Bell told a Newton County 911 operator, according to WSB-TV. “Her blanket is gone. Her pacifier is on the floor. Her blanket is not with us,” said Bell. Bell then said she fell asleep on a couch in her home, and that she saw the child five hours before she called the authorities. Caliyah, an autopsy revealed, died from blunt-force trauma, reported the Atlanta Journal-Constitution. McNabb, 27, has remained in a jail in Newton without bond since his arrest in October. 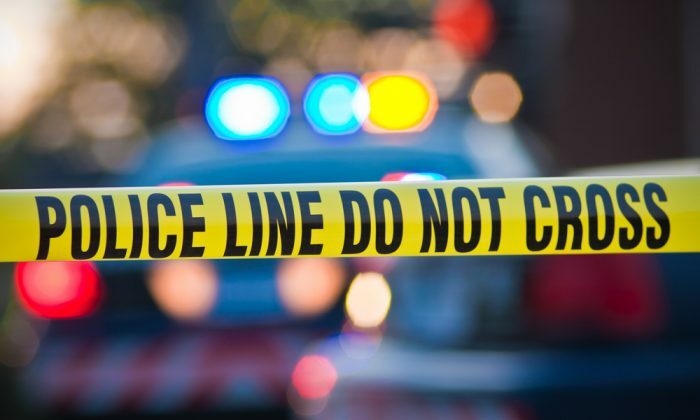 He was charged with malice murder, felony murder, second-degree murder, aggravated battery, and concealing the death of another.